Recent (beta) versions of the Firefox web browser come with a bit of whitespace on the left and right side of the browser’s address bar. 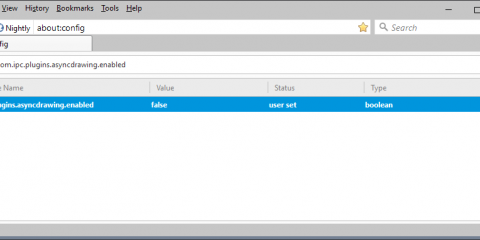 Some Firefox users may want to recover the whitespace to make room for the address bar or other interface elements displayed on Firefox’s main toolbar. This is important especially on low resolution devices, and if Firefox’s window uses part of the screen only and not all of it. Take a look at the following screenshot to see how the default address bar layout looks like in the web browser. It is rather easy, thankfully, to get rid of the whitespace and recover the space in the address bar. The method requires no knowledge of CSS or editing of the userChrome.css file of Firefox. Right-click on one of the whitespace areas and select customize from the menu that opens. You can select customize from the main Firefox menu instead, or tap on the Alt-key and select it from View > Toolbars. All that is left to do now is to drag and drop the blocks of whitespace from the address bar to the area that displays all available icons that you can add to the Firefox toolbar or menus. The change is visible right away. You should notice that the browser’s address bar is extended automatically to use the free space. It is wider now so that you see more of the URL or other elements. 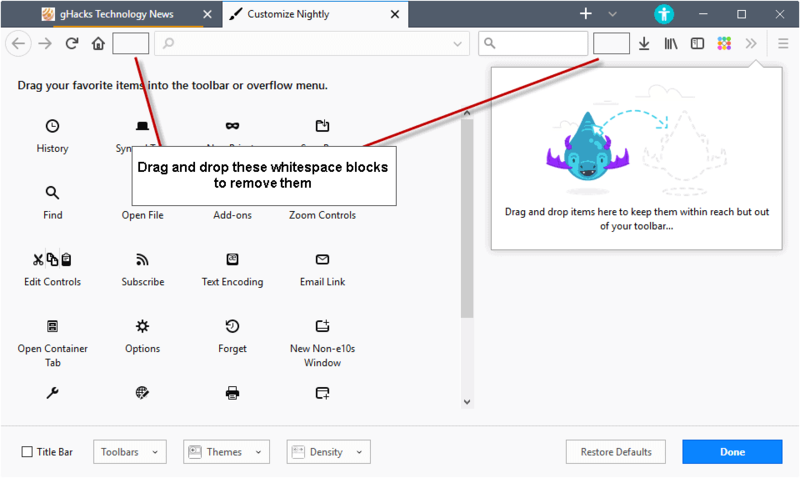 You can add the whitespace to the main toolbar of the browser again at any time by dragging and dropping the “flexible space” icon to the desired location on the toolbar. I run the Firefox window on one half of my Full HD monitor usually, as I display another browser or program in the other part at the same time. 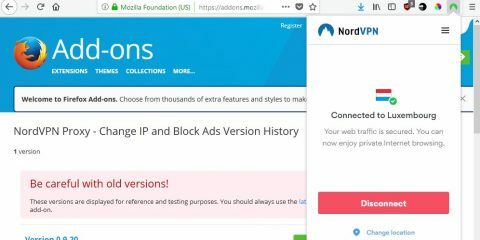 The use of whitespace in the browser’s address bar led to URLs not being displayed fully which is problematic from a security, privacy and usability point of view. It is certainly possible to optimize the default interface to make more room for the URL part of the address bar. You can remove the whitespace, but also search if you don’t use it, and move some of the functional icons on the right to the menu for example to make up more room. 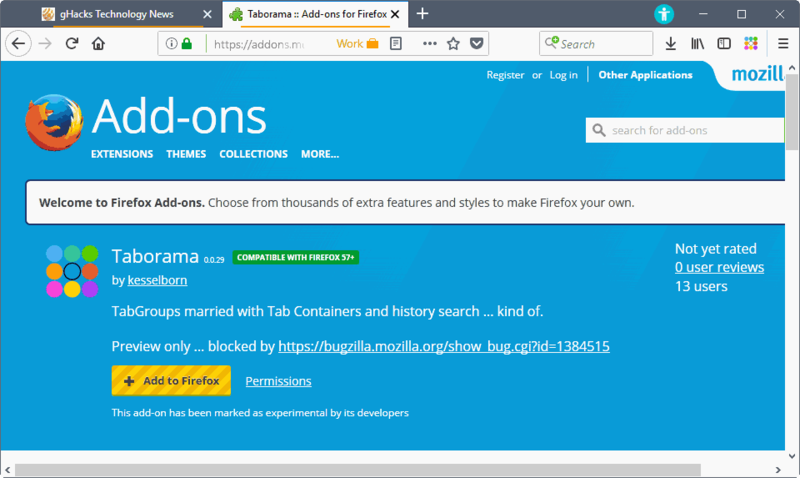 Mozilla could also consider displaying only icons for containers in the browser’s URL bar instead of the container icon and name if space is scarce. Now You: How does your Firefox address bar look like? 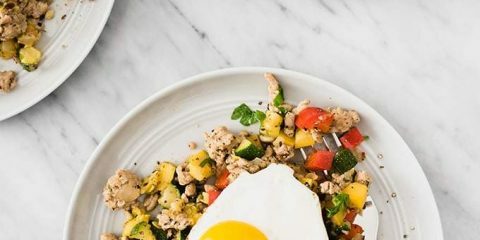 Which elements do you consider essential? 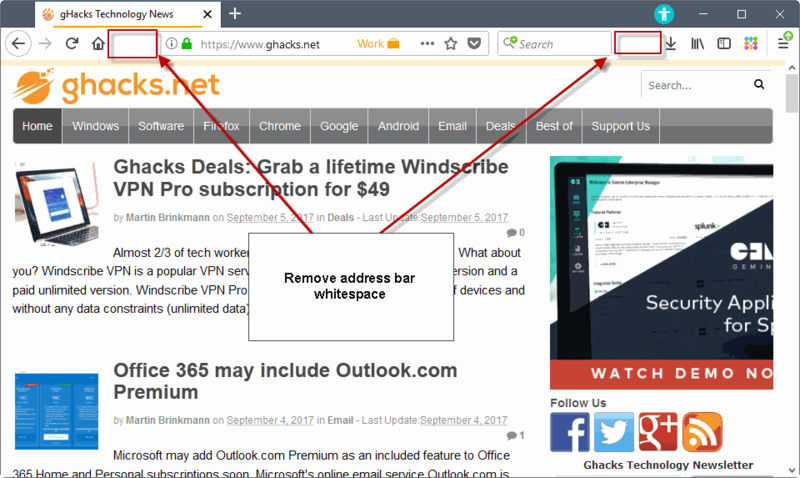 The post Remove Firefox address bar whitespace appeared first on gHacks Technology News.